Keep Your Shape With Radiance Fairfax Medspa! Learn how to keep your shape after a liposuction procedure, with coach Sheri Siegel, and Dr. Bruce Freedman. 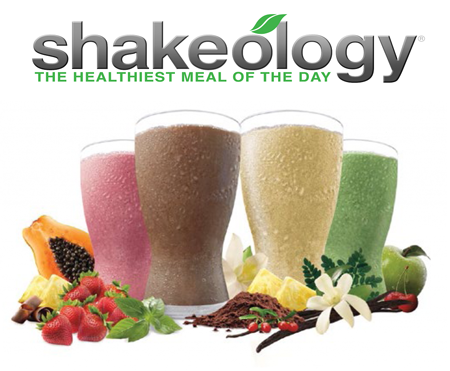 For your discounts on our shakeology products visit www.shakeologyva.com today. Shakeology shakes contain protein, vitamins, and minerals. Give your body what it needs what it needs when you feel hungry. The protein in the shake helps to reduce urge to snack later in the evening or after the last meal of the day. Shakeology is called a super-food because it helps keep your body balanced and in perfect working order, the shakes include protein, flax and sacha inch, three superfoods that help control your appetite. The antioxidants in the shakeology shake help to detoxify a your body while supporting the immune system at the same time. This superfood has been known to slow down the aging process, so then you can look good while feeling good. 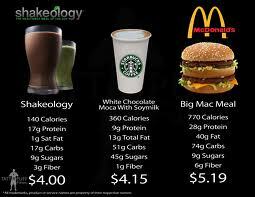 Shakeology know that everyone has different tastes, and their shakes can be ordered in VEGAN!! Chocolate: Current bestseller, it gives the taste of chocolate without the guilt of giving in to having a snack. You get to enjoy it without having to worry about it containing loads of calories. Tropical Strawberry: Flavored using strawberries, bananas, and pineapples. It is a very light but ultimately refreshing shake that is perfect for any vegan users. Greenberry: The greenberry flavor has quickly become one of the most popular shakes, packed with a variety of different fruits. Designed to give a good boost of energy to start your day right. Vegan Versions: Keeping the rich flavors while not containing any soy or dairy. It’s also packed with a variety of different fruits, so it is extremely healthy while being very enjoyable at the same time. Please contact us today to learn more on about how you can starting looking and feeling better today!